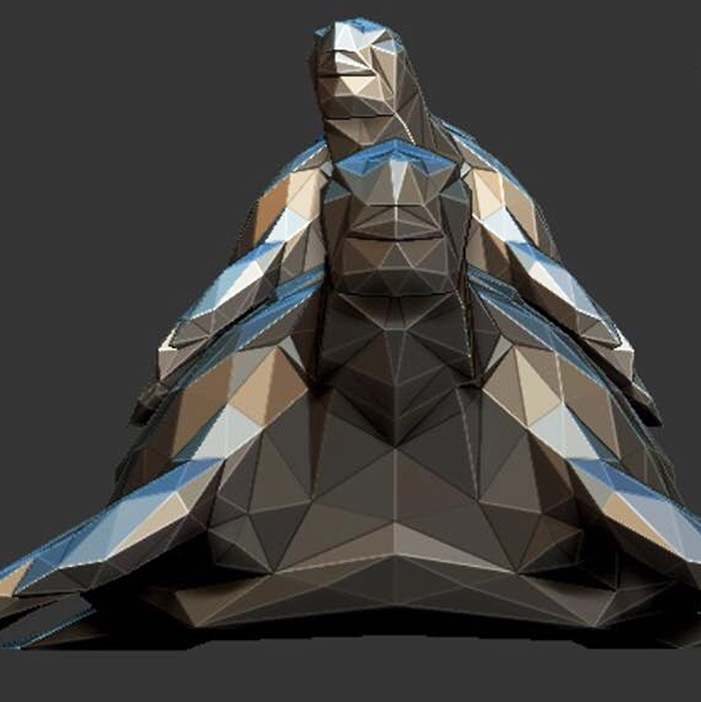 Help Make A Difference will build a recycled material structure in the form of a mother turtle and her child. All material will be collected from schools, businesses and families - all in Jersey. The aim is with Iain Alexander’s help, to create something beautiful and to create a daily reminder to both locals and visitors what we are all working to protect. Our environment is delicate and needs nurturing, especially in Jersey where we are lucky to be amongst such a vibrant ecosystem. This really must come to the top of our priority list if we want our children’s children to see the same World that we do. The turtles are a true embodiment of what Help Make A Difference stands for - the collective effort of many to make massive change.